Riders: Raise more money by getting pledges! Download your Pledge Form here. Prizes awarded for Top Dollar Fundraiser and Highest Number of Individual Pledges secured. 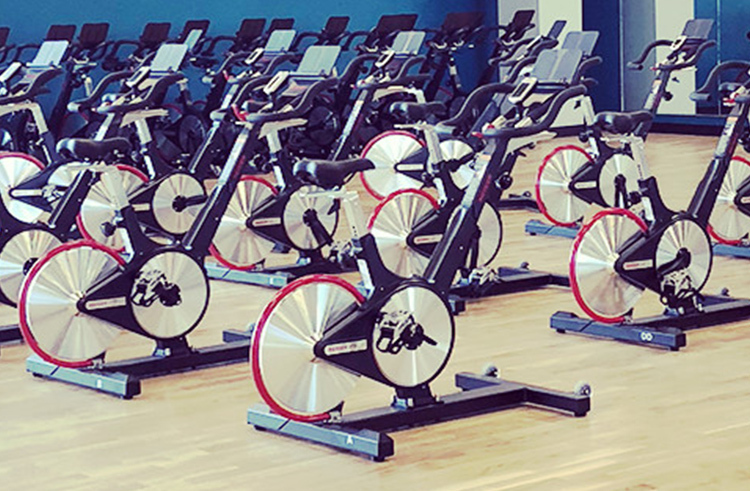 The Brandywine YMCA serves over 20,000 members with 62,000 visits per month, giving local businesses and brands a prime marketing opportunity to showcase their support for one of the most well-respected, non-profit organizations in the country. All sponsorship and marketing opportunities are negotiable, and we will cater a sponsorship that best suits your needs. 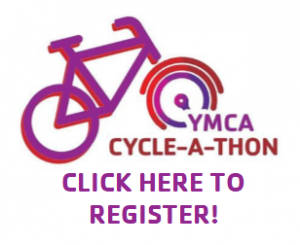 Please call Linda Risk at (302) 571-6905 or email Lrisk@ymcade.org for further discussion. Print your Sponsorship Commitment Form.